My module just gained acceptation of the Kamailio management board and now it is part of the development version! 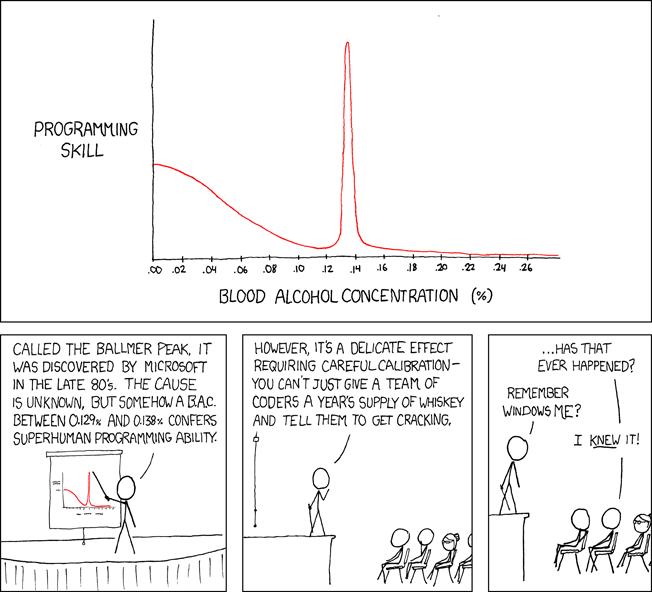 I was also appointed Kamailio developer and got write access to git repository. This was specially awesome and deserved great celebration :D.
I want to give special thanks to Carsten Bock who illuminated the path for me and to Daniel-Constantin Mierla for appointing me as new developer :). 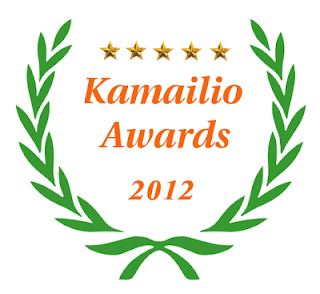 as one of the highlighted contributors of Kamailio project in the blogging category! Being elected by an incredibly technical community like the one to which Kamailio belongs, is an amazing honor to me. Here’s the entry in Miconda’s blog.